IndieSwatch: FINAL ROUND OF INDIESWATCH 2017 BESTS! 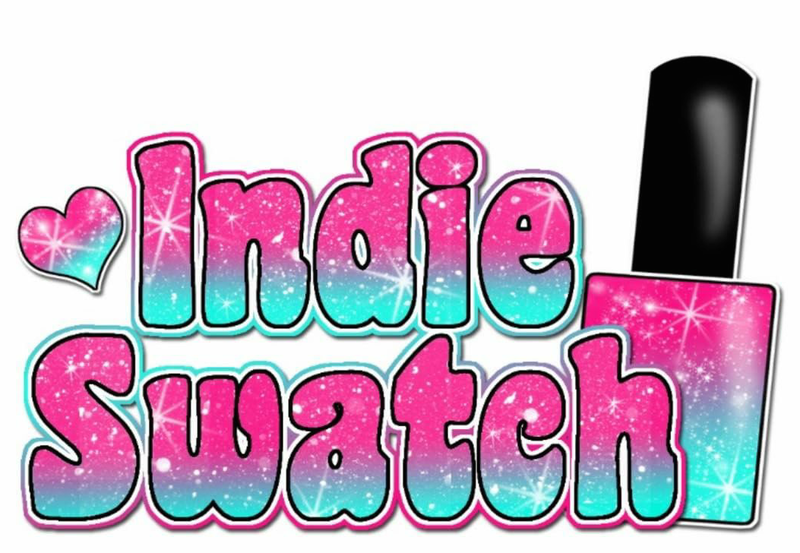 FINAL ROUND OF INDIESWATCH 2017 BESTS! 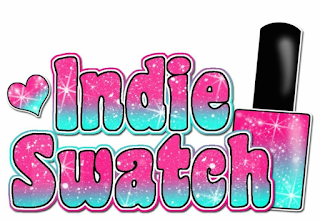 IndieSwatch 2017 Bests are now open! Top 4 in each category were collected and made it into the final found. In case of a ties, they were all included. All options are in alphabetical order. Voting is open until January 21st 9pm Eastern Time. NOW! :) Still working on font formatting, but it's up!